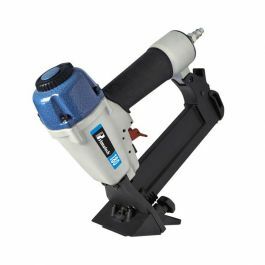 The newly redesigned Model 2000F 20 Ga. pneumatic trigger-operated nailer is the perfect choice for installing today's popular 5/16" to 9/16" wood flooring. The kit includes a tapping block and carrying case. 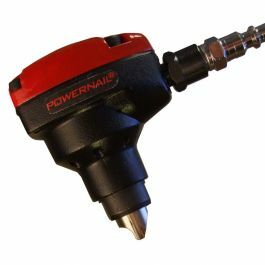 The Model 2000F pneumatic trigger-pull nailer from Powernail is perfect for installing today's popular 5/16" to 9/16" tongue and groove flooring. The tool offers consistent control of depth, provides the perfect insertion angle and the 20 gage PowerCleats prevent splits and cracks on even the thinnest flooring. 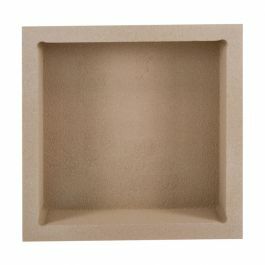 The new compact design is great for installing close to walls and in tight areas. The redesigned adjustable FLEX foot allows you to install varying wood thicknesses with a quick single adjustment. 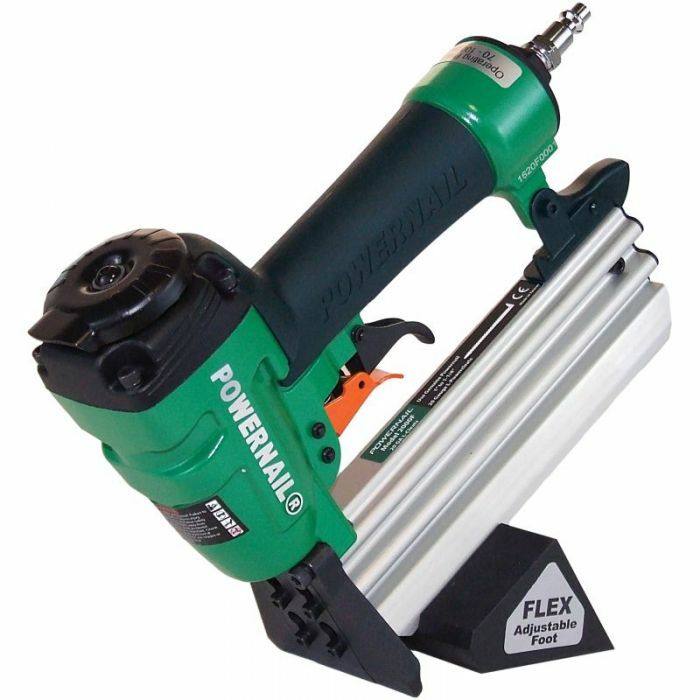 Use this tool with 20 Gage Powercleats to securely fasten a wide variety of flooring including HDF/MDF core, engineered, laminate and exotic woods.